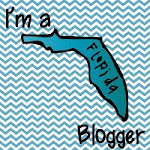 Here are some awesome giveaways going on in blog land. 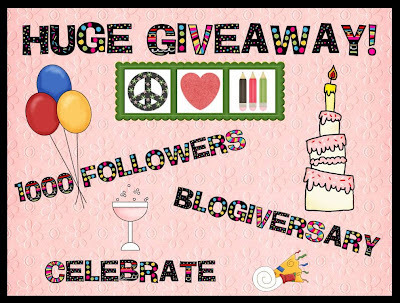 Just click each pic to bring you to the hosting blog and enter! 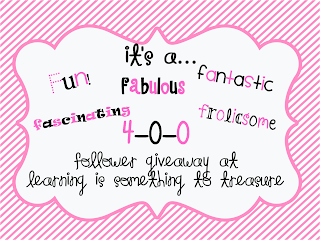 Learning is Something to Treasure is celebrating 400 Followers. 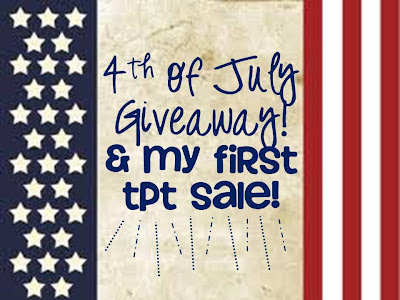 Tale From a Traveling Teacher is having a 4th of July giveaway. 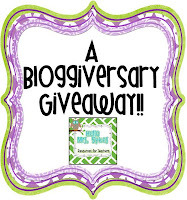 Hello Mrs. Sykes is having a Blogiversary Giveaway. Peace, Love, and Learning is celebrating 1000 followers. 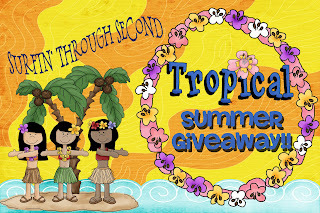 Surfin Through Second is having a summer giveaway. 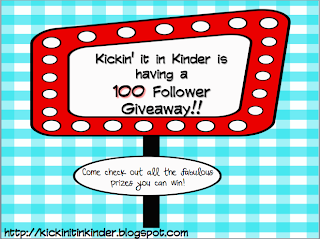 Kickin' it in Kinder is celebrating 100 followers. Thanks for sharing! I missed some of these. Thanks for the shout out... I am your newest follower!